Deus Ex: Mankind Divided starts from, if we’re being honest, a pretty silly plot point: Adam Jensen, the protagonist of both this and the 2011’s Deus Ex: Human Revolution, now works for Interpol and thinks those who run the organization are being influenced by none other than the Illuminati. For some reason, the other characters in the game take him seriously instead of laughing at the cliche paranoia. As silly as that sounds when you boil it down like that, though, Deus Ex is cool as ever. We had the opportunity to sit in on an extended demo from which the trailer below was pulled. The demo was split into two parts. First was a short conversation segment establishing the tone of the world and the current situation. This segment took place in a train station and Eidos Montreal seems to be doing a great job of using the Dawn Engine to fill the world with people. 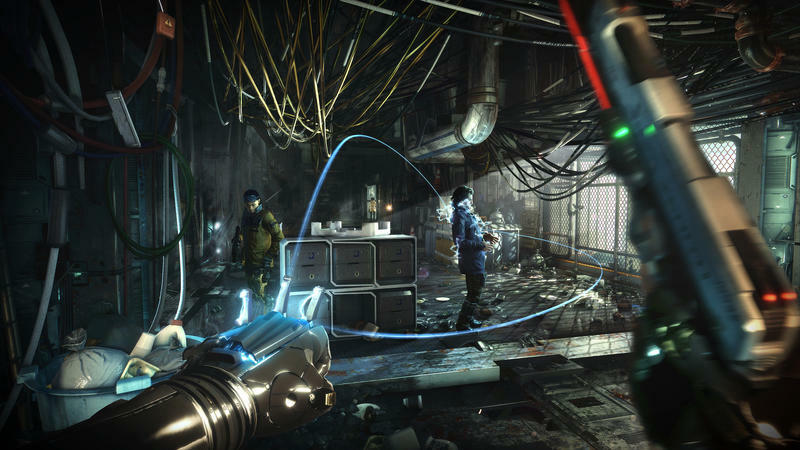 Deus Ex: Human Revolution sometimes felt a little underpopulated, but it doesn’t look like that’ll be the case with Mankind Divided. The segment ended with a terrorist attack on the train station, which Jensen would be investigating in the next segment. In this segment, the team wanted to show off the three pillars of gameplay: Stealth, combat and social situations. Story director Mary De Marle talked us through the demo and said during the stealth segment that the entire game can be played non-lethal. While she didn’t explicitly say “also the bosses,” she did put a lot of emphasis on the word “entire.” Here we saw some of the new options available for a more subtle approach to the game. The Icarus Dash was my favorite new augmentation. This lets Jensen dash horizontally, giving him the ability to traverse large gaps and make it to places otherwise unavailable. The demo also showed off remote hacking, which can be used to open up new pathways as well. 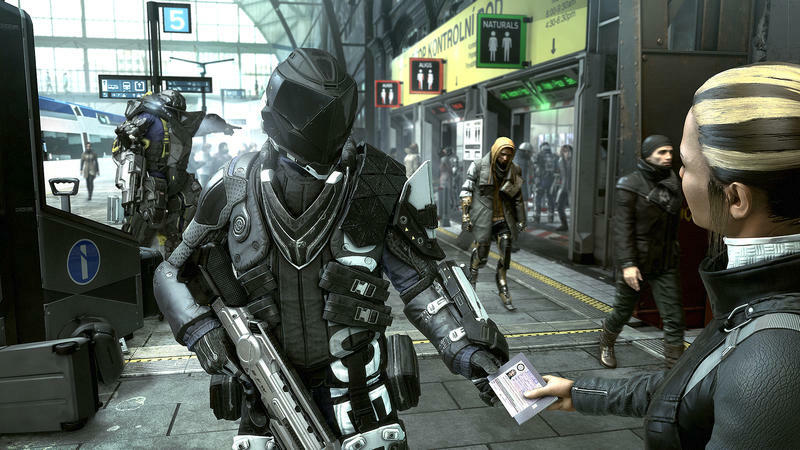 In Deus Ex: Human Revolution, getting into combat often seemed like a bad idea. Playing stealth was framed as the preferred way to approach situations. Eidos Montreal is trying to remedy that with Mankind Divided. De Merle said that the team is trying to make combat “fun and visceral” so that “guns blazing” is a viable option. One of the augmentations we saw to this effect was the Titan Shield, an ability that, when activated, covers Jensen in a sort of onyx polygonal shield. This gives him temporary invulnerability while he continues to attack his foes. And it looks cool as hell. A cutscene version of it popped up in the initial Deus Ex: Mankind Divided trailer. Finally, the demo ended with a boss fight, but not the usual kind people think of. This wasn’t a locked arena with a cybered-out meathead and way too many rocket launchers to be believable. This, De Merle said, was a “social boss fight,” something the game features more than one of. In this scene, Jensen was speaking with a leader in the Augmented Rights Coalition, a terrorist group fighting for the rights of augmented individuals. Instead of a drop-down, drag-out fight, Adam and his foe go back and forth, with the player choosing to patronize them, appeal to them, or try to turn the tables back around on them. If the player chooses well, the other character might agree to go peacefully, give you some information, or otherwise help you out. If you talk them into a corner, though, they might initiate a fight or call in guards, as the character in the demo did, forcing Jensen to flee. 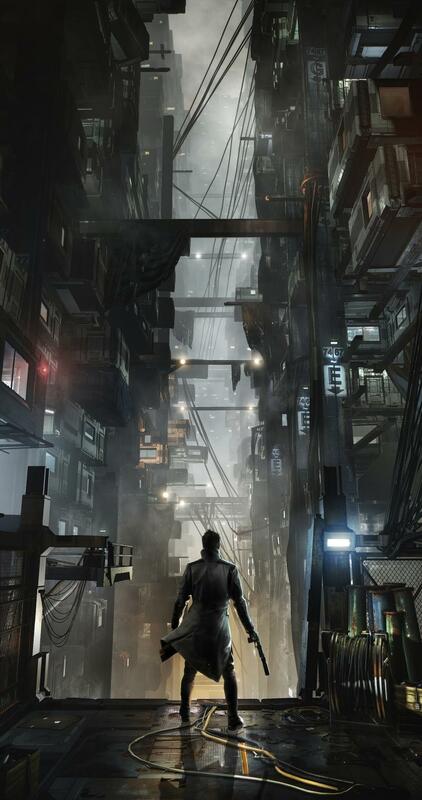 Deus Ex: Human Revolution delivered something we never thought we’d get: A great Deus Ex game. 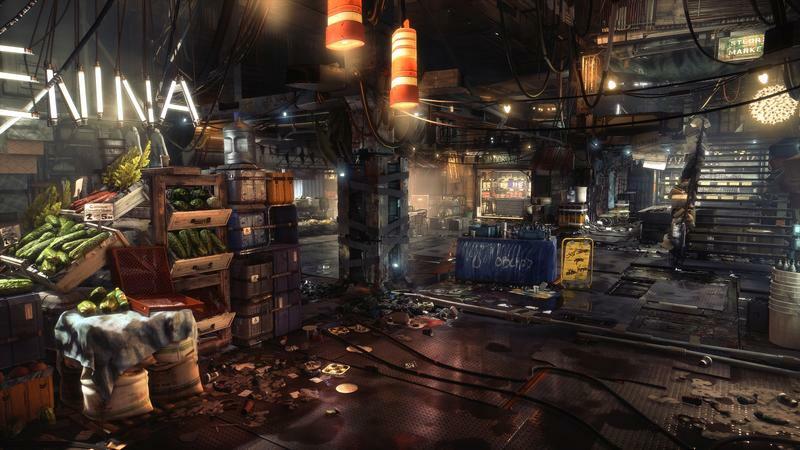 Mankind Divided is trying to improve on what made the Human Revolution good and overhaul places where it fell down, providing more room for player experimentation than ever before and what we’re seeing has us excited. 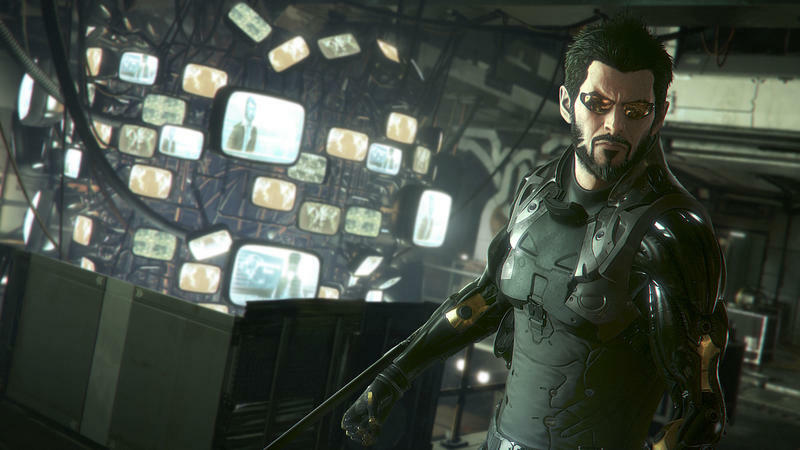 Deus Ex: Mankind Divided hits PC, PlayStation 4, and Xbox One in early 2016.